EDP Energias do Brasil SA (B3:ENBR3) has completed the sale of 131.9 MW of small hydropower plants (HPPs) to a local unit of Norwegian state-owned utility Statkraft AS. Brazil's Administrative Council for Economic Defense (CADE) has approved without restrictions the acquisition by PEC Energia SA of the shares it does not already own in 90.74 MW of wind power capacity. Apex Clean Energy has unloaded a 202-MW wind project in Illinois to a unit of Canadian renewable energy company Algonquin Power & Utilities (TSX:AQN) for an undisclosed amount. Renova Energia SA (BVMF:RNEW11) has received a binding offer from portfolio manager Farallon Latin America Investimentos Ltda for its roughly 400-MW Alto Sertao III wind complex. 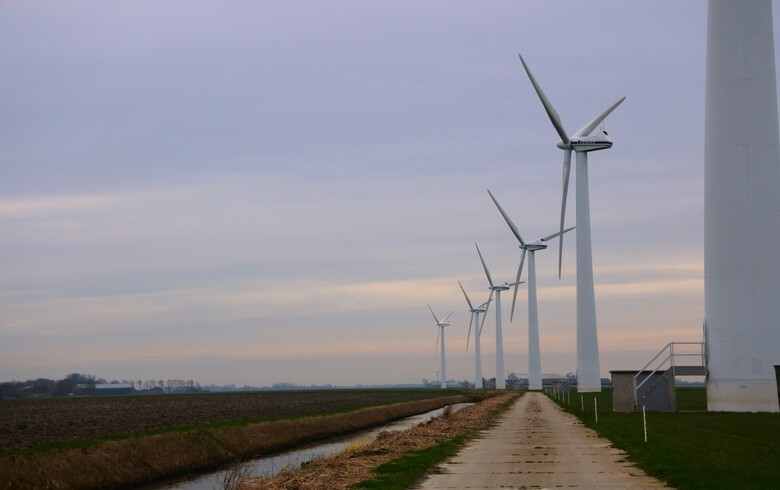 Canadian renewables developer Boralex Inc (TSE:BLX) has acquired French onshore wind project developer Ecotera Developpement along with an over 100-MW portfolio of eight wind projects in France. 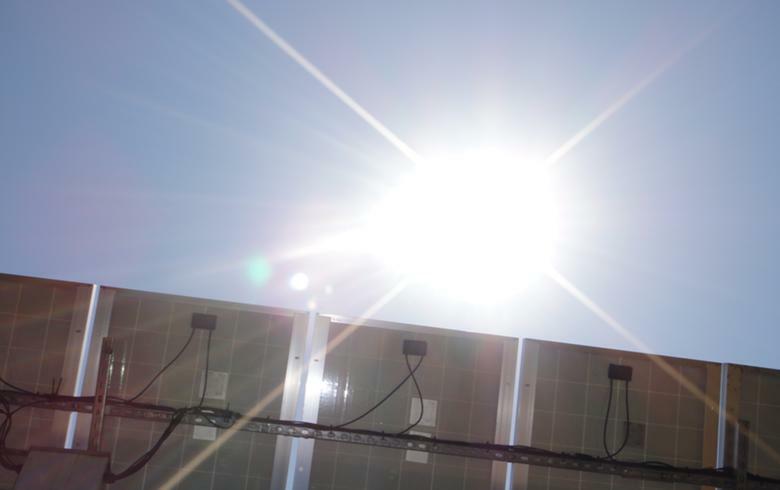 Italian utility Enel SpA (BIT:ENEL) has sold its stake in the solar joint venture EF Solare Italia SpA (EFSI), owner of 410 MW of assets, to its partner F2i SGR for an equity consideration of EUR 214 million. 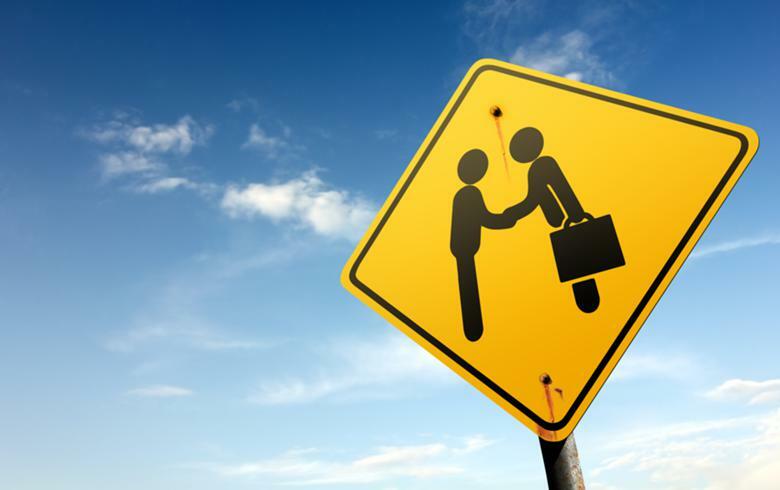 Funds managed by affiliates of Ares Management Corp (NYSE:ARES) have acquired a 430-MW portfolio of wind projects in Texas from BP Wind Energy, a unit of UK oil major BP plc (LON:BP). Norwegian state-owned utility Statkraft AS announced it has bought a 61% interest in eeMobility GmbH in a deal that marked its entry into the German electric vehicle (EV) charging market. Irish wind investor Greencoat Renewables Plc (LON:GRP) has acquired stakes in three wind farms in Ireland with a combined capacity of 207 MW from domestic forestry company Coillte. 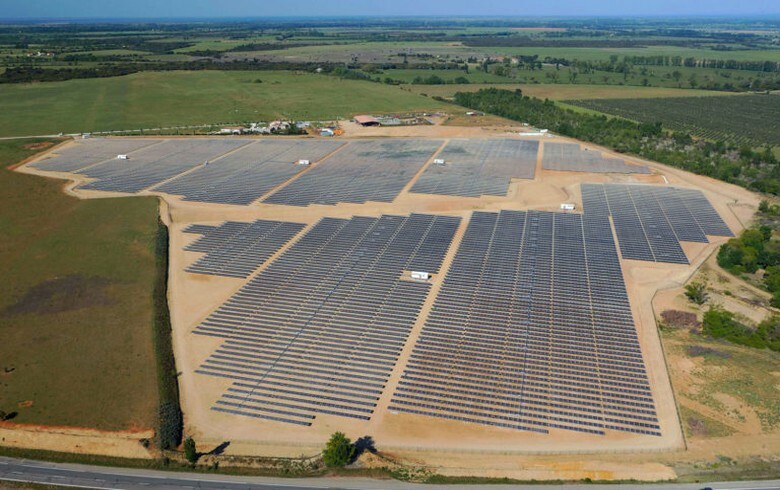 Lugo Immobiliare SpA, a Ravenna-based real estate investment holding currently in liquidation, has sold to industrial holding SEF srl solar parks in Italy with a combined capacity of 7.1 MWp. 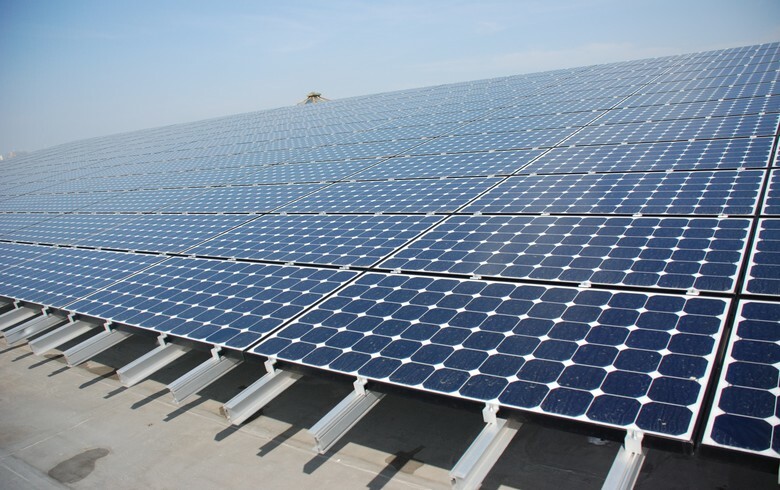 London-based renewable energy fund manager Glennmont Partners said it has agreed to sell to Tages Capital SGR SpA three solar parks in Italy with a combined capacity of 85.4 MW.